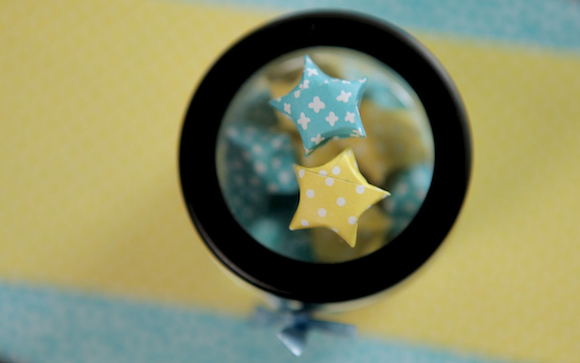 I made these little origami stars for the boyfriend for our anniversary recently. I’m not a crafter so the process was a bit time-consuming, but once I got the hang of it, it was actually relatively simple and quite fun to do (after multiple redo’s and constant swearing). With Valentine's Day soon approaching, this is an adorable, inexpensive homemade gift you can make for that special someone. 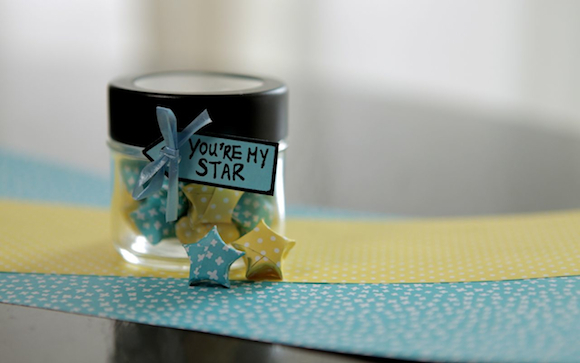 To make it even more sweet, I wrote a little something on the inside of each star -- every time he opens one, he's reminded of something that makes him truly amazing.